I was going to call this post desert survival, part 2, food, but changed my mind. 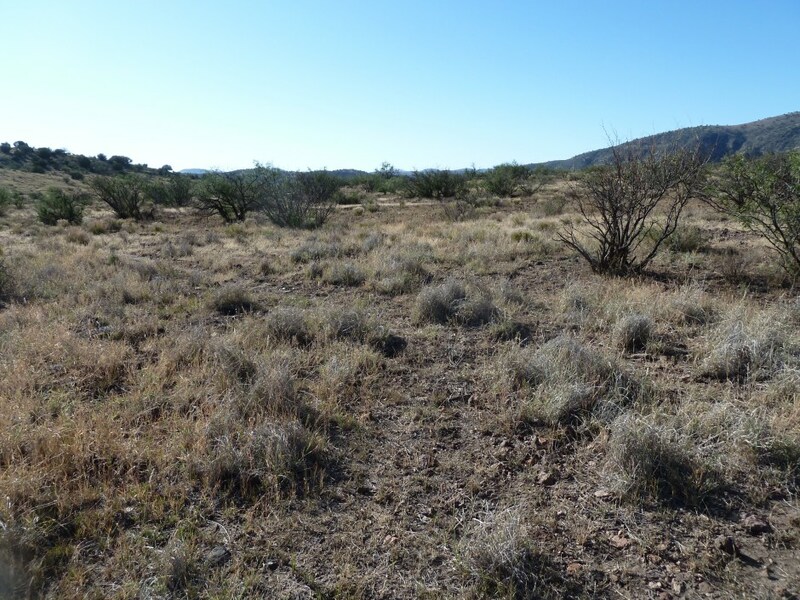 The chances that someone would need to find food in the desert is remote at best. 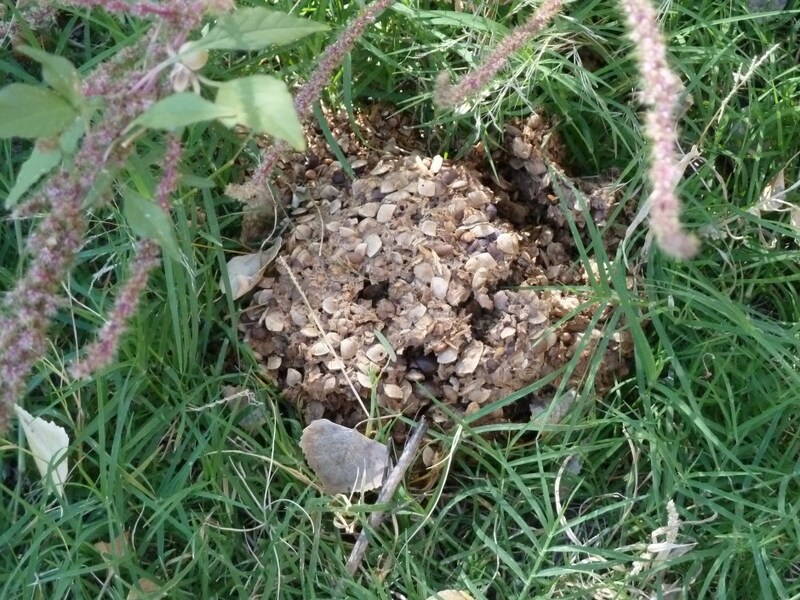 Furthermore, the chance is slim that anyone would find wild food in the desert if they were not schooled or at least self-educated in finding wild food. For that matter, someone who has never shown an interest in wild food is not likely to find any in an emergency situation. Still, wild food fascinates me and wherever I am, I am always on the lookout for it. So anyway, today's post is about wild food and some possible clues about what is edible and what is not given a situation where you might want to eat some wild food but don't have the local wild food guide handy. Rule number one is not to look for food where there isn't any like in the place above. Food is usually associated with water though not exclusively. Water supports vegetation and vegetation attracts animals. So use your water finding skills. In this case we walked downhill into a valley where we found evidence of water. 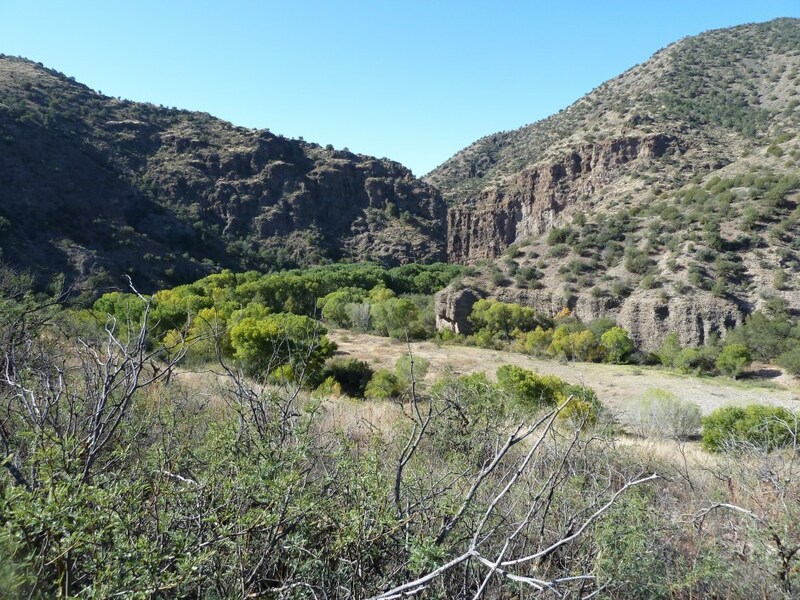 If you see cotton woods in the desert, you can be sure that you're near water. 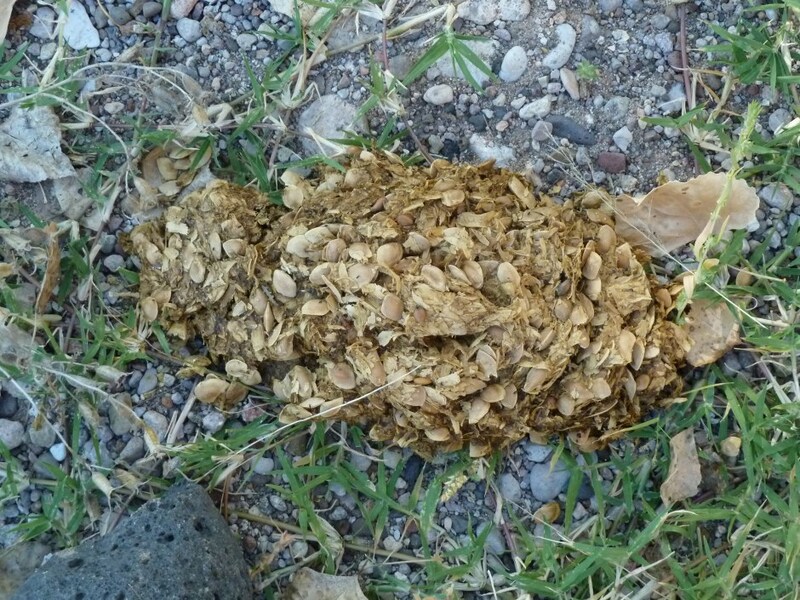 Another clue is to see what the other critters have been eating. It passes through them and they leave deposits, in this case something with a lot of seeds in it. 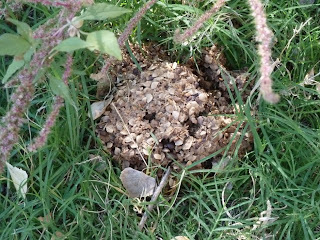 At the time I saw these piles, I had no idea where the seeds had come from, but just a ways down from the piles there was a grove of mesquite trees and mesquite bean pods littered the ground. 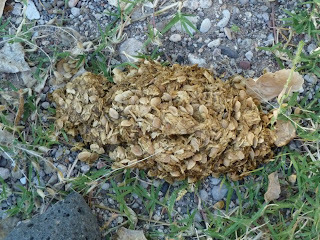 Aha, someone had been eating mesquite beans. I chewed on a mesquite pod and found it to be tasty. Slightly sweet and if ground and maybe roasted a little, tasty. 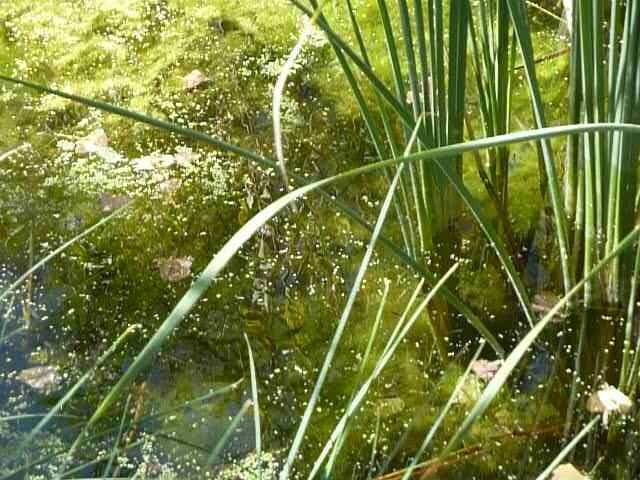 Finally, here is a shot of a pond of water with cattails growing in it. Euell Gibbons claims that the white core near the bottom is edible. I have chewed on them and found them to be tasteless and unappealing, but if you were hungry enough, you could probably make a meal of them. 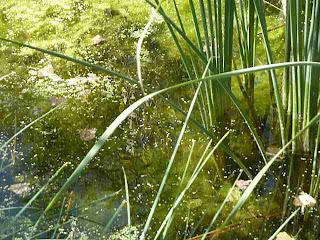 And there were frogs in this little pond as well but they would take some skill to catch unlike cattails which sit still.